Using the SportsRecruits platform, Patriot Lacrosse’s communication is now more efficient. This is true both internally between staffers and externally with college coaches. While Coach Ruebling needs no introduction to coaches at the next level, this platform allows his conversations with them to start further along, saving both time while increasing their effectiveness. “The most important thing on the platform is the communication and the connectivity; that has been the biggest plus,” said Ruebling. Utilizing features on the platform that allow him to send student-athlete’s information instantly – with no attachments – means conversations with his college coaching contacts begin from a constructive place. Communication is an area of focus for Patriot Lacrosse. 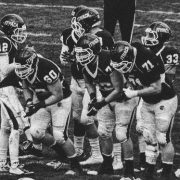 In addition to augmenting the communication with college coaches, Patriot has also been able to improve its internal communication. 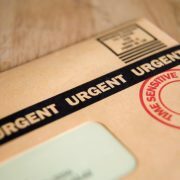 One feature that has been helpful is the ability for club staffers to recommend schools for student-athletes. “SportsRecruits is great – one-stop shopping with pretty much everything we need, with all of the information we need at hand,” said Ruebling. Patriot Lacrosse is one of the most respected lacrosse clubs in the country. When Coach Chuck Ruebling founded the club in 1998, he did so with a mission to provide all players who wanted recruiting guidance with a top-notch recruiting program. Chuck managed the process with a variety of tools – phone, email, written records, Microsoft Word and Excel, and later with Google Forms and online document management systems. Relevant information was siloed and disconnected. It was disorganized, but manageable. With the proliferation of “early recruiting,” Coach Ruebling has gone from managing the recruiting process for 10-20 rising seniors to managing the process for 80-100 freshmen, sophomores, juniors and seniors. 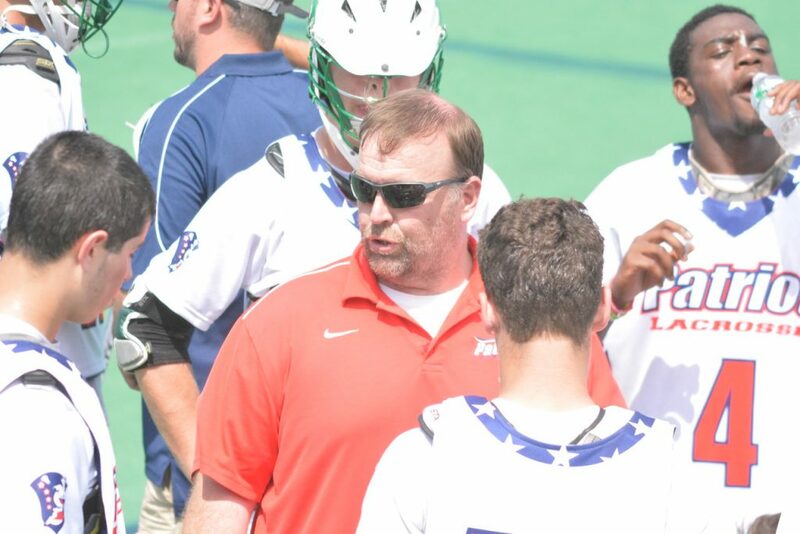 Patriot Lacrosse knew that if they were to continue providing an elite recruiting program, they needed a way to organize the process seamlessly. In 2014 Patriot fully embraced a platform approach and integrated with SportsRecruits. Since 2009, Patriot Lacrosse needs to assist 5X the amount of players in the recruiting process because of the accelerated timeline. Thanks to the SportsRecruits platform, the organization is still able to provide its student-athletes with tailored assistance. SportsRecruits provides the club the tools and resources needed to ensure student-athletes have guidance through the recruiting process. The platform does this for the organization by allowing staffers the ability to monitor all player activity in one place. This ensures no players are slipping through the cracks while streamlining the process for both parties. Chuck Ruebling is the Director of Patriot Lacrosse. He is a legend in the coaching community, bringing over 30 years of coaching experience to the organization. He has been the head coach at the Delbarton School in New Jersey for 29 years, and was most recently an assistant coach on the U19 Men’s National Team. “The big thing about SportsRecruits is that you can see the activity of the player,” said Ruebling. 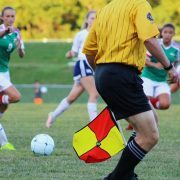 “With Google docs you were never given a notice that this player contacted this coach, or updated their profile. I would be looking through 60-80 kids on the Google docs, and I would not be alerted to any communication with college coaches or the viewing of a profile by the college coaches. The recruiting process is very competitive. As such, players need to be engaged in order to drive their own process. As the recruiting timeline accelerated, more Patriot players became involved. It became a challenge to ensure each student-athlete was engaged. Student-athletes have always driven their own recruitment, but input and guidance from the club were vital. SportsRecruits makes these actions possible for Patriot players and staff. 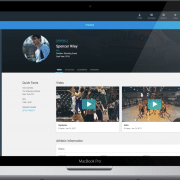 The platform provides student-athletes the the tools they need to reach out to schools, and provides access to all activity for club staff to monitor. The result is a player-driven process that allows organizational input, advice and guidance where needed. 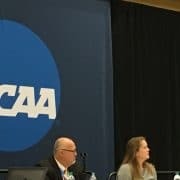 With players more engaged, club staff then ensures no one is slipping through the cracks, as the platform provides full transparency from both the student-athletes and the club. 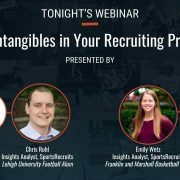 Seeing activity – like when a college coach is looking at a student-athlete’s information on the platform – is a helpful indicator of player engagement and ultimately, success in the recruiting process. 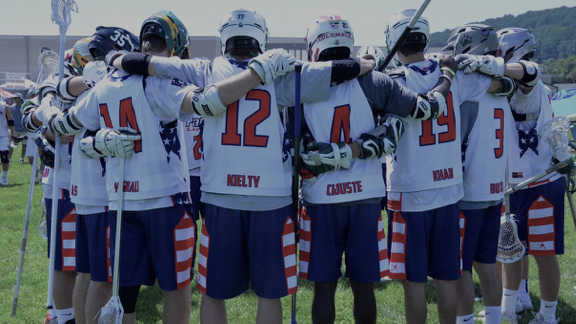 Established in 1998, Patriot Lacrosse offers boys lacrosse players clinic based instruction, summer elite teams and community outreach opportunities. Patriot Summer Elite Teams are for the elite player in grades four-12 who wishes to be coached by the best and to compete with and against the best players in the country. Patriot Outreach Program is rooted in the belief that “giving back” is an essential component of character development. Patriot Outreach offers community service opportunities in the lacrosse community and supports community service opportunities of its members. Patriot Elite understands that lacrosse is a means to support the development of young men. Their focus is on helping young players become the best athletes and best people that they can possibly be. 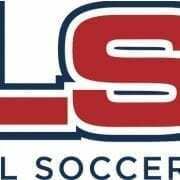 The club was started and is grounded in the fundamentals and instruction, and continues that focus with one of the most elite coaching staffs in the country.